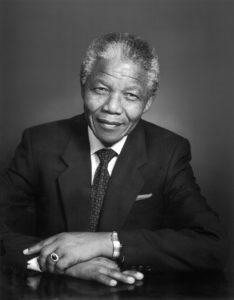 Nelson Mandela of South Africa who was detained by the apartheid regime for 27 years because of his firm stance on colonialism and African nationalist politics. He became the first black President in 1994 when South Africa held its first multiracial general election. 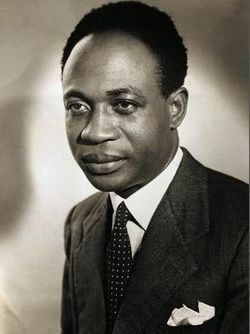 Kwame Nkrumah of Ghana who was a founding member of the Organization of African Unity (OAU) and the first President of Ghana. He also formed the Convention People’s Party, which negotiated the independence of the West African nation. 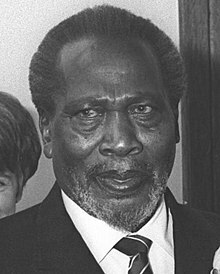 Jomo Kenyatta of Kenya who was arrested together with five other Kenyans and charged with plotting the Mau Mau revolt against the British, while fighting for independence. He became the first president of Kenya in December 1964. Julius Nyerere of Tanzania who led the Tanganyika African National Union in 1954 to obtain independence for Tanganyika( now Tanzania). He was the country’s Prime Minister from 1961 and 1963, and then president from 1964 until 1985. Samora Moises Machel of Mozambique who joined the FRELIMO rebels, most of who were from neighbouring countries, who helped him to chase the Portuguese settlers out of Mozambique in 1975. He was later declared the country’s first President.